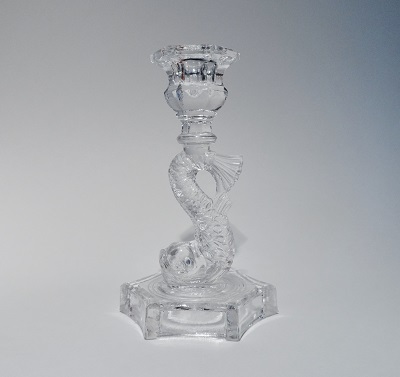 This candle holder is a reproduction of the Dolphin Fish design made famous by the Boston & Sandwich Glass Company during the years of 1855-1870. Still Handmade buy fioricet 100 mg overnight here in Sandwich in the fashion as they were in the 1800’s. 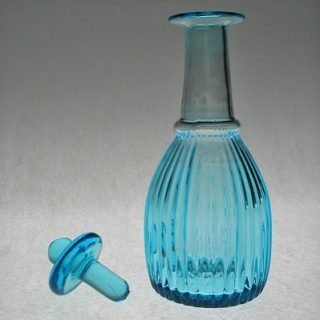 Price listed is for an individual Candleholder. Base is 4” width. 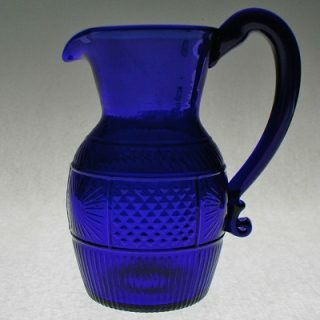 Height is 6.5 – 7”.